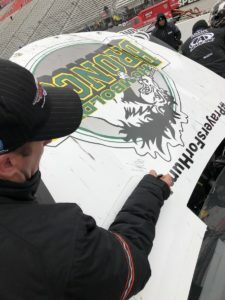 Canadian race car driver DJ Kennington recently paid tribute to the victims of the Humboldt bus crash tragedy. He raced at the NASCAR’s Bristol Motor Speedway with the team logo emblazoned on his hood. The St. Thomas, Ont. native told the London Free Press that he spoke to racing team owner Marty Gaunt of Gaunt Brothers Racing and got the green light. But that wasn’t enough – Kennington and crew members signed the hood and auctioned it off to raise money. 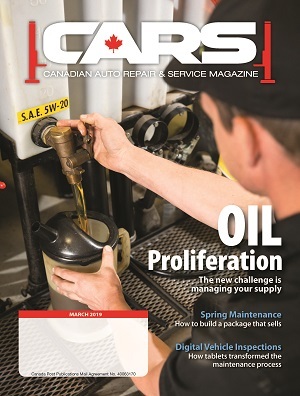 That’s when long-time sponsor Castrol Canada stepped in with the highest bid — US$15,000 raised and donated to the Humboldt GoFundMePage campaign, which raised more than $15 million. That’s the highest fundraising initiative in Canadian history on the site. 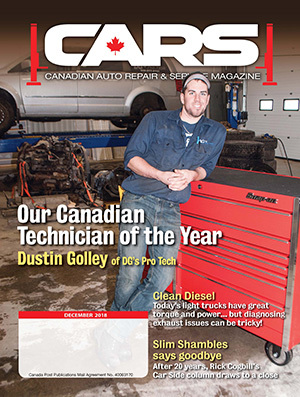 “We have been a proud supporter of DJ Kennington for over 20 years — when he told us that Gaunt Brothers Racing was donating the hood to raise funds and that the racing team all signed the hood, we immediately wanted to be part of the initiative,” said Natalee Davis, marketing manager, sponsorships and promotions at Wakefield Canada, the Canadian distributor of Castrol products.